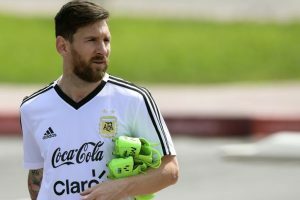 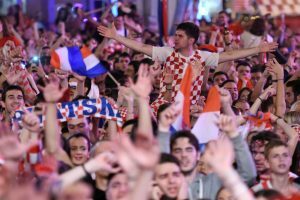 Continue reading "Croatia in World Cup: The story of its origin"
Here is the list of top goal scorers after second semi-finals of the FIFA World Cup in Russia. 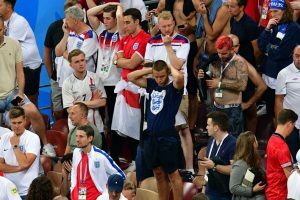 Continue reading "Forlorn but proud, fans applaud England despite defeat"
Croatia will face France, the 1998 World Cup winner, in Sunday's final. 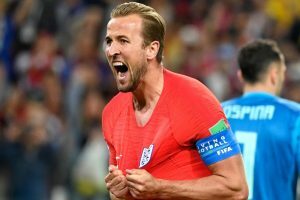 Hary Kane for England, Luka Modric for Croatia will be the key tonight. 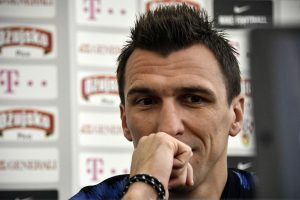 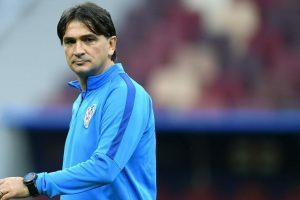 Croatia coach Zlatko Dalic has said he will urge his players to enjoy their 2018 World Cup semi final match against England. 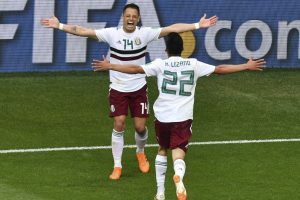 In 2014 it was James Rodriguez who earned himself a €65 million transfer to Real Madrid, and these five players can follow Rodriguez's path after the World Cup. 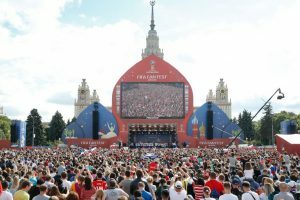 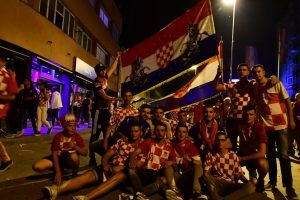 Continue reading "Russia players find solace in thousands of World Cup fans"
Continue reading "We are lucky to be in semis: Croatia coach Dalic"
This is the second time in a row that Stephens was knocked out in Wimbledon's first round. 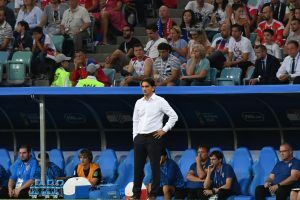 Peter was present in the stadium during the match and was seen several times cheering for the team and his son. 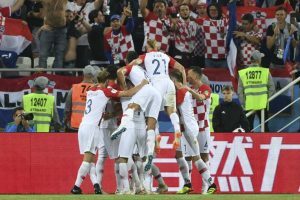 Continue reading "World Cup: Croatia hot favourites against lacklustre Denmark"